Välkommen till Anna-Carins och Olles sidor! 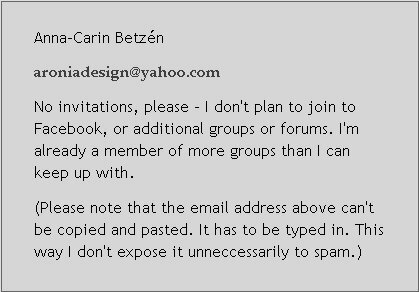 www.btz.se - the website of Anna-Carin Betzén and family. All rights reserved.